Terry, a social-climbing young woman accidentally gets caught up in the activities of two revolutionaries, Blossom and Django, and finds herself in a concentration camp for women. In the center of the camp is a towering wooden machine ("The Big Bird Cage") in which the women risk their lives processing sugar as the evil warden looks on. The prisoners are subjected to sadistic cruelty from the guards and fellow prisoners, and all attempts at escape are dealt with...permanently. Terry's only hope for escape lies in Blossom and her revolutionary allies. Regions are unavailable for this movie. 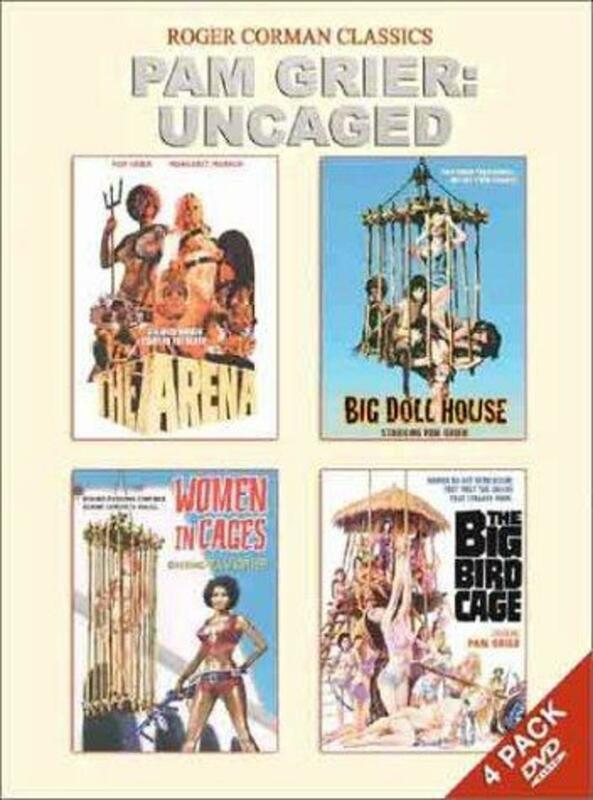 Click the "Watch on Netflix" button to find out if The Big Bird Cage is playing in your country.